Combining excellent service with excellent products. Keeling Company is proud to be the Rain Bird Golf distributor and one-stop irrigation supply you can count on in Arkansas, Alabama, Mississippi, Louisiana, Tennessee. And now, with the addition of large territories in Oklahoma and South Texas, we operate in 7 states with 6 dedicated Golf sales managers. 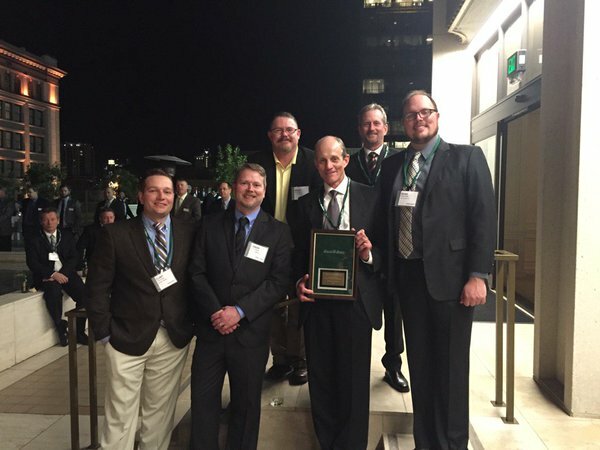 Our team has been recognized by Rain Bird Golf over the years for Pump Station sales and winning awards such as: Salesman of the Year, Rookie of the Year, Serviceman of the Year, Top Flight (for outstanding sales and service), and Distributor of the Year. Our dedicated Golf team is supported by our branch locations in their territory. Our goal is to have a brick and mortar store within 50 miles of the courses we service, staffed with a local team that works with their territories’ Golf salesman. Currently we have 30 operating locations. We are proud to own these stores, to say to our customers and the community we aren’t going anywhere and we’re here to help. 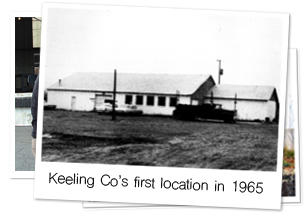 Here at Keeling Company, we realize the number one thing golfers appreciate is green grass. With a “reservoir to rotor” solution, financing, and continued service after the sale, that is possible. With over 50 years in the industry, we look forward to showing you what our experienced team combined with Rain Bird Golf products can do for you and your course to get green grass now. Click here to view our full Golf website.